Available hourly, for private charters, memorials, environmental tours and much more. 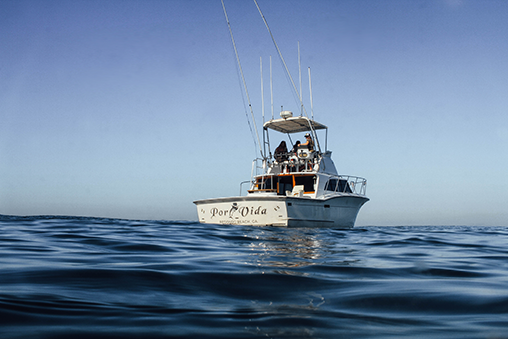 The Por Vida is the perfect vessel for an intimate experience among close friends, family and business associates! 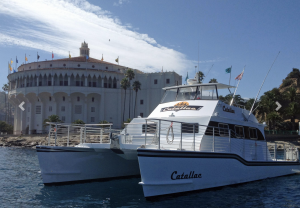 The Catallac is available hourly, on demand, for weddings, parties, celebrations, film shoots, ocean support, mainland transport, island transport, scouts, you name it! This is the top yacht to charter in Avalon and also offers Flying Fish Tours and Cocktail Cruises! The Duchess is a luxurious 63ft. 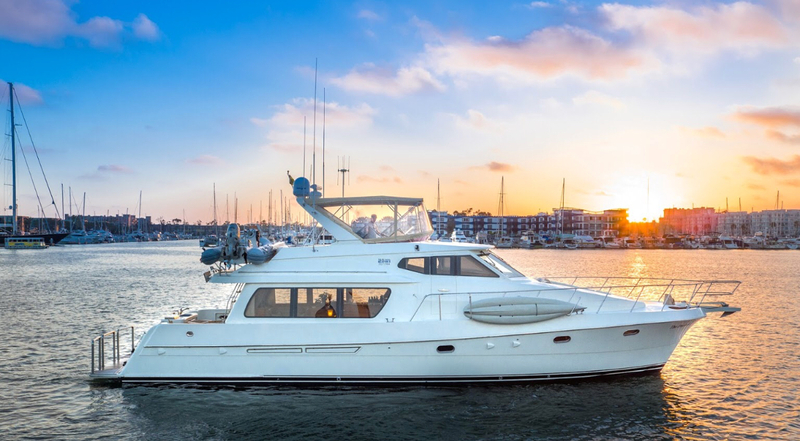 motor yacht that comes well equipped with a licensed captain and professional crew. 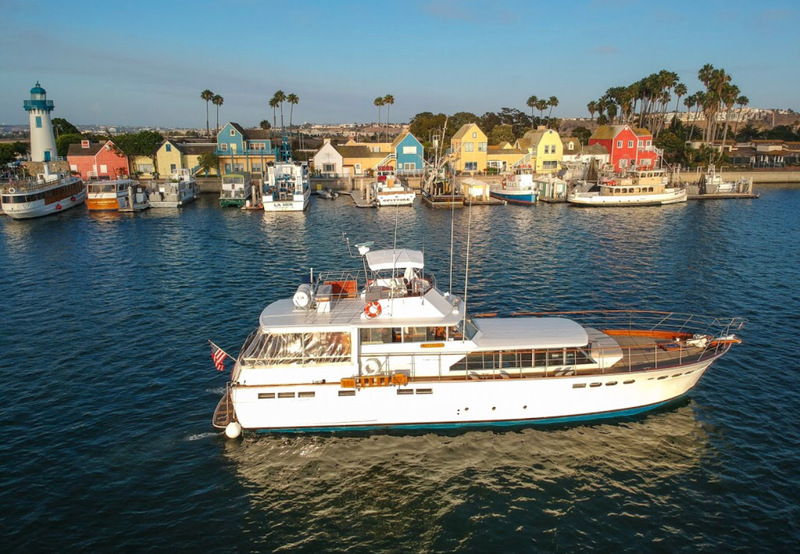 The Duchess can accommodate a variety of charter experiences including, whale watching, sunset cruises, overnight destination charters, memorials, deep sea fishing charters, and much more. The Legend is a classic 70ft fully restored vintage yacht that includes a licensed captain and professional crew. The Legend is the ideal yacht for larger parties and can accommodate just about any outing in the water. Private charters, sunset cruises, fishing charters, memorials, overnight destination charters, weddings, and much more.